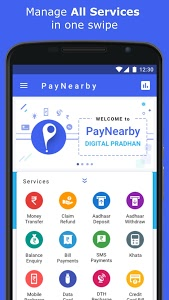 Download the PayNearby app now and start offering digital financial services like Aadhaar ATM, BharatQR, Bus Booking, fastag, Insurance, Cash Collection, Mobile & DTH Recharge, Bill Payments, & perform Domestic Money Transfer at your retail shop! 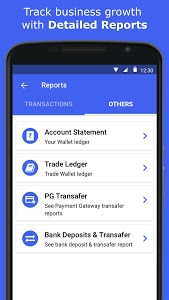 You can become a registered PayNearby Retailer in just a few steps and explore the opportunity of Digital Financial Services right from your mobile phone. 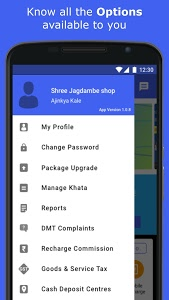 Become a ‘Digital Pradhan’ by setting up your shop profile in the app. Your customers can now withdraw money from their bank accounts, using only their Aadhaar number & fingerprint using Aadhaar Enabled Payment Service (AEPS) at your shop. You can get a whole new set of customers who can use your service to deposit cash into their Bank accounts. You can take cash from customers and transfer money to any bank accounts instantly using IMPS & NEFT. You can fetch & pay utility bills of customers which includes: Gas, Electricity, Post-Paid Mobile Bill, Gas & Electricity Bill. Recharge your Customer's prepaid mobile for all telecom operators like Jio, Airtel, Vodafone, Idea, Reliance, Tata Docomo, BSNL & others. With PayNearby, you can also recharge DTH across top operators such as Tata Sky, Airtel, Digital TV, Videocon D2H etc. 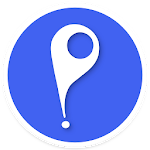 PayNearby provides you with a detailed Account Statement of your online shop. See all your transaction and how much have you earned on them. Control your online business with relevant reports at your disposal. 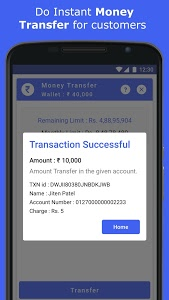 You can transfer the money you have earned on PayNearby platform to your bank account in few taps. 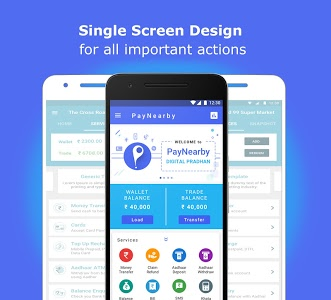 PayNearby gives you a Fast, simple & easy interface for smoother financial transactions. Secured & robust mobile app with multiple layers of authentication to ensure security of Retailers as well as Customers data. 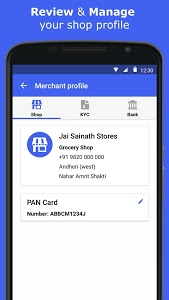 PayNearby is a platform for Retailers to become a part of Digital India Initiative as Business Correspondents of Banks and increase the income by providing financial services to their regular customers. The company plans to empower 20,00,000 Retail shops across Tier I, II and rural towns in India. Using the power of Mobile and Aadhaar, we have made it our mission to transform our nation’s retail stores into Fintech Marts. 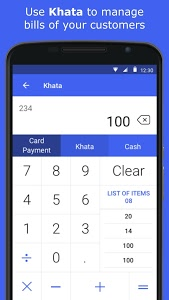 Our Retail store is the future Digital Pradhan and will lead the movement to digitize cash by offering services like Domestic Money Transfer (DMT), Aadhaar Enabled Payment Service (AEPS), Recharge and Bill Payments. 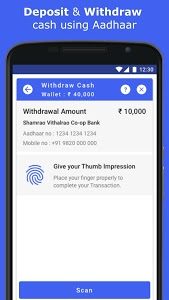 Similar to "PayNearby Retailer - Aadhaar ATM, Money Transfer"